Just as it changes your physical condition and alters your mental outlook, cancer and its treatment will transform how you eat. Having a meal takes on new meaning and presents a new set of challenges. Dr. Keith Stuart, head of oncology at the world-renowned Lahey Clinic, along with Corrine Zarwan, MD, and the team at the Sophia Gordon Cancer Center understand well the difficulty their patients have in determining the kind of food they feel like eating and what will combat particular symptoms they may be experiencing. With recipes thoroughly tested by Dr. Stuart, Dr. Zarwan, and on-staff physicians, nurses, and nutritionists, Cooking Through Cancer is designed to address the most common symptoms of someone undergoing treatment—dry mouth, constipation, diarrhea, weight loss or excessive weight gain—and is organized and coded for easy identification of the right recipe for each need. 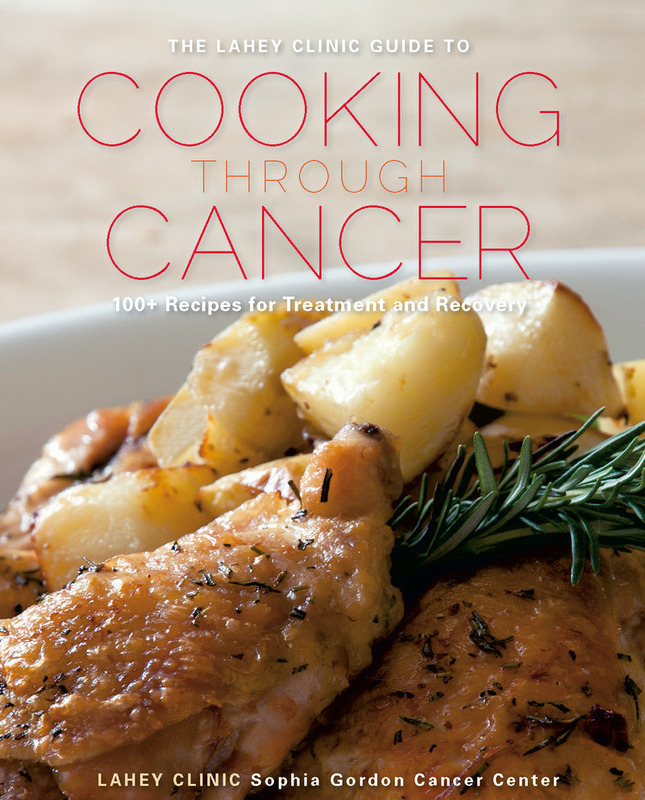 Cooking Through Cancer is the first cookbook conceived of and produced by the team of a comprehensive cancer center that focuses on the nutritional needs of cancer patients. More than serving as a helpful reference guide for patients, this book is about finding enjoyment in something—good food—that cancer frequently ruins for people, and these meals are valuable tools for asserting control over that single, important aspect of your life and health.